Sunn Le Saint derailleur hanger 6061 T651, made with CNC technology. Black anodized. Lighter and more durable than the hanger series. Sunn Rage 2007 - 2008 derailleur hanger 6061 T651, made with CNC technology. Black anodized. Lighter and more durable than the hanger series. 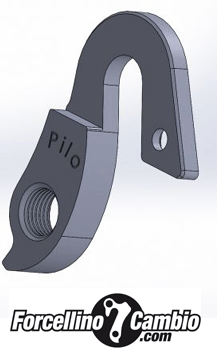 SUNN C1352065 derailleur hanger 6061 T651, made with CNC technology. Black anodized. Lighter and more durable than the hanger series. 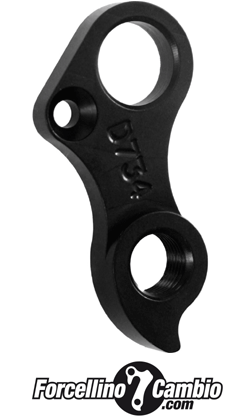 SUNN #C1352064 D760 derailleur hanger 6061 T651, made with CNC technology. Black anodized. Lighter and more durable than the hanger series.